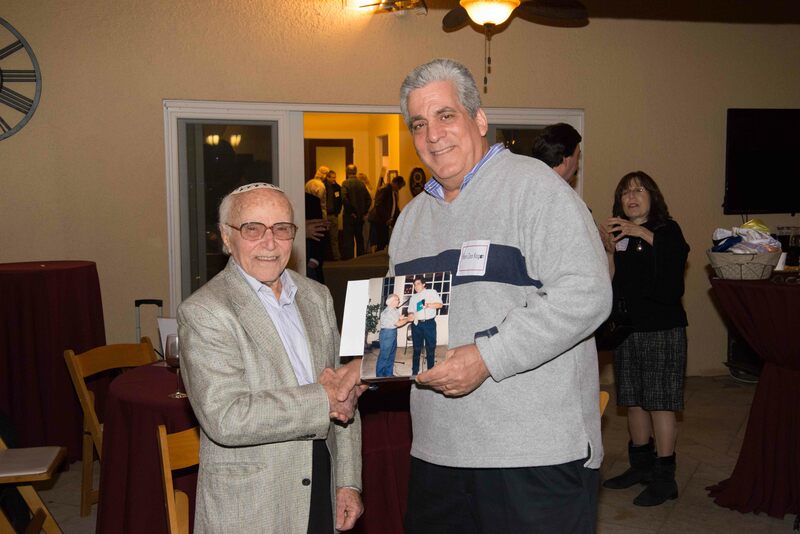 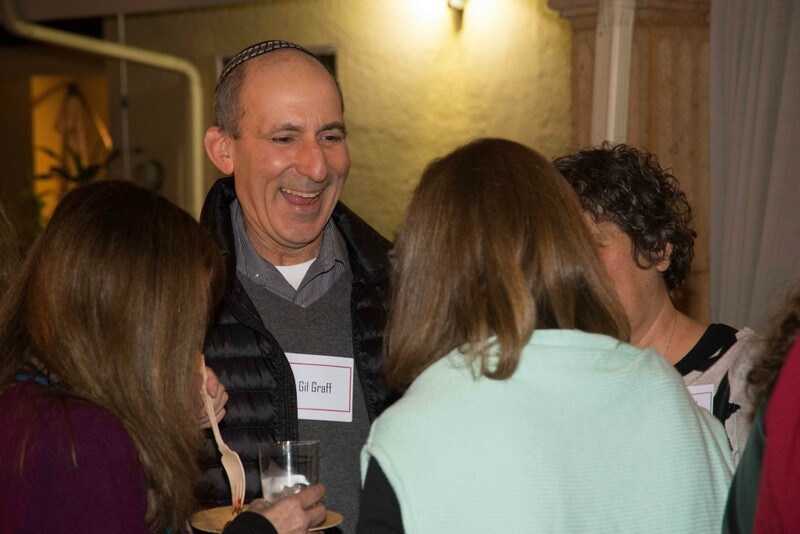 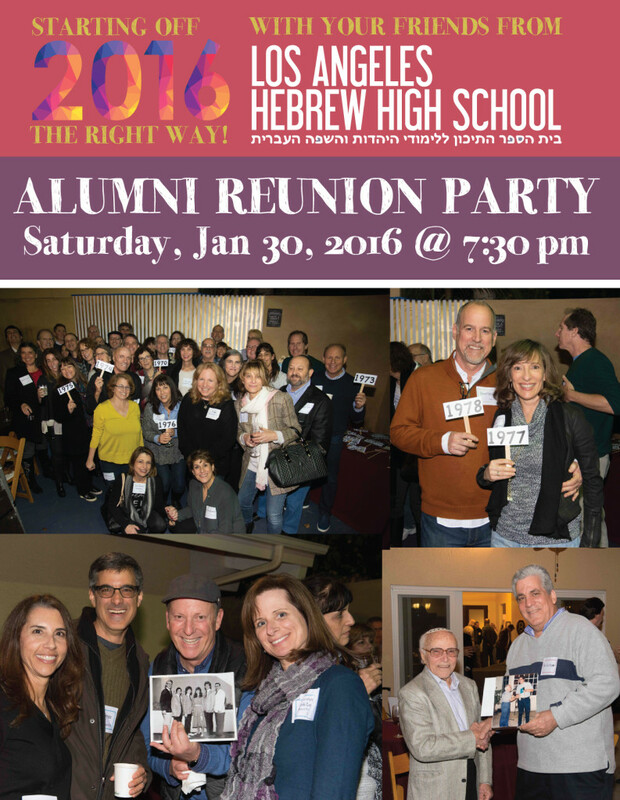 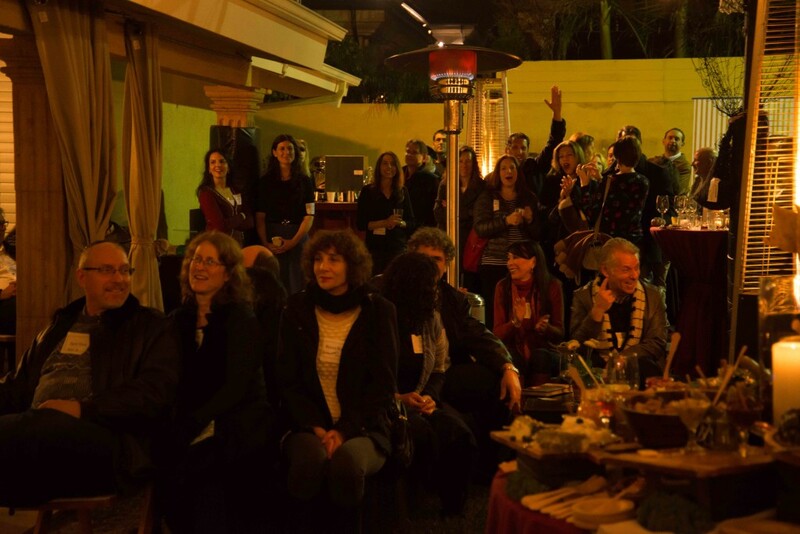 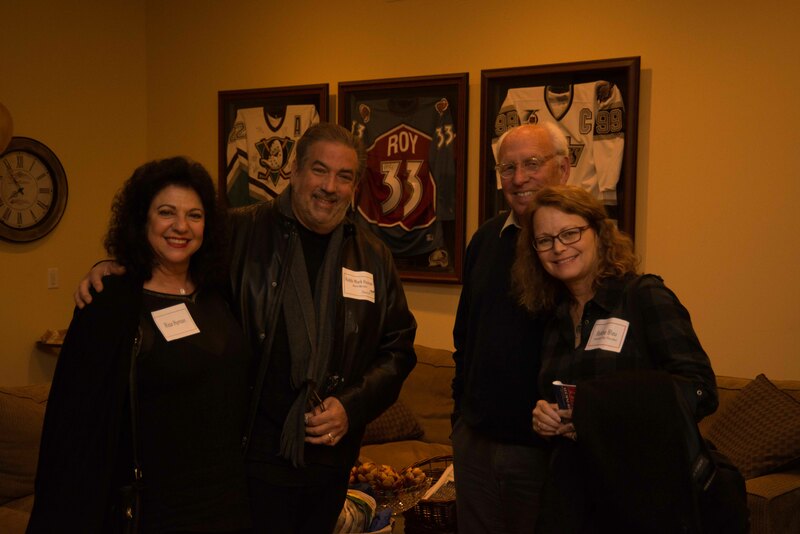 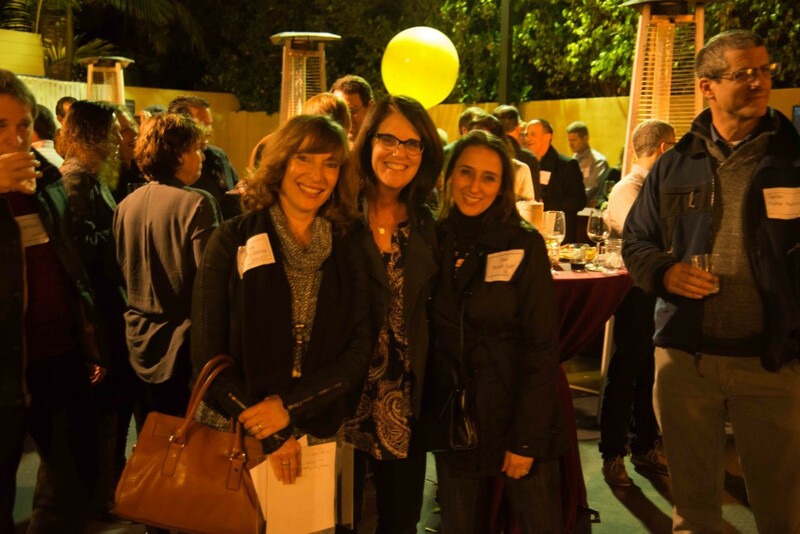 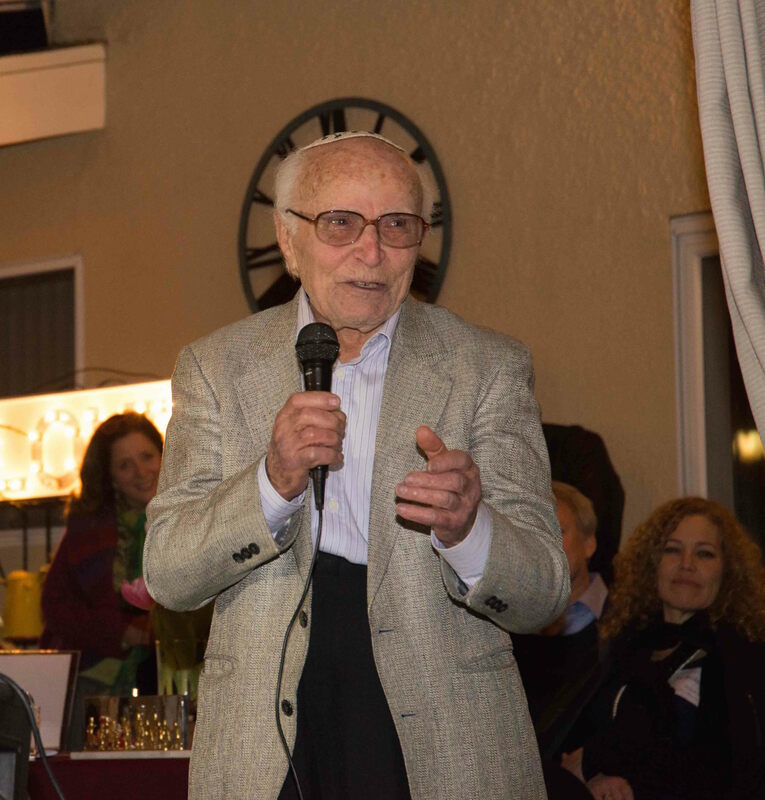 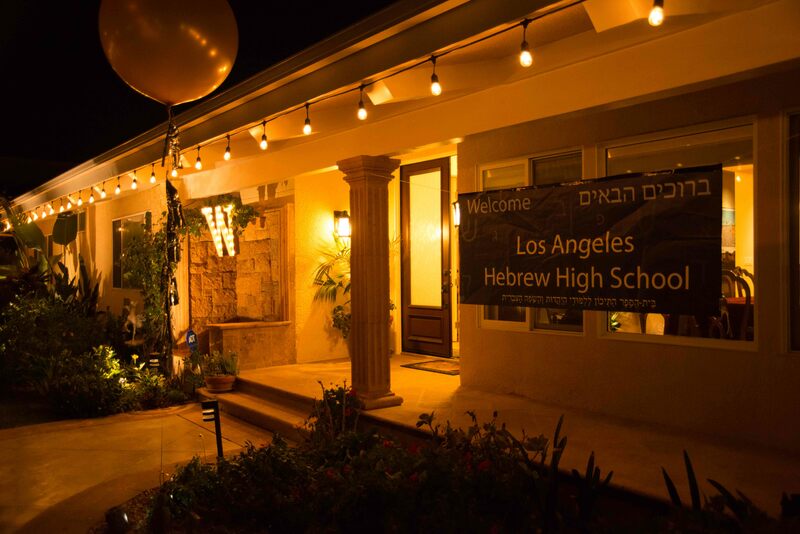 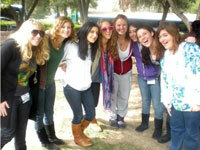 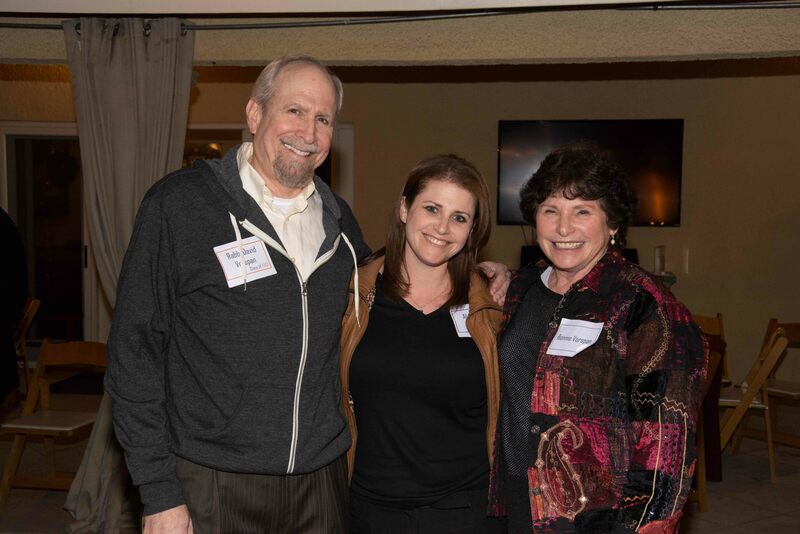 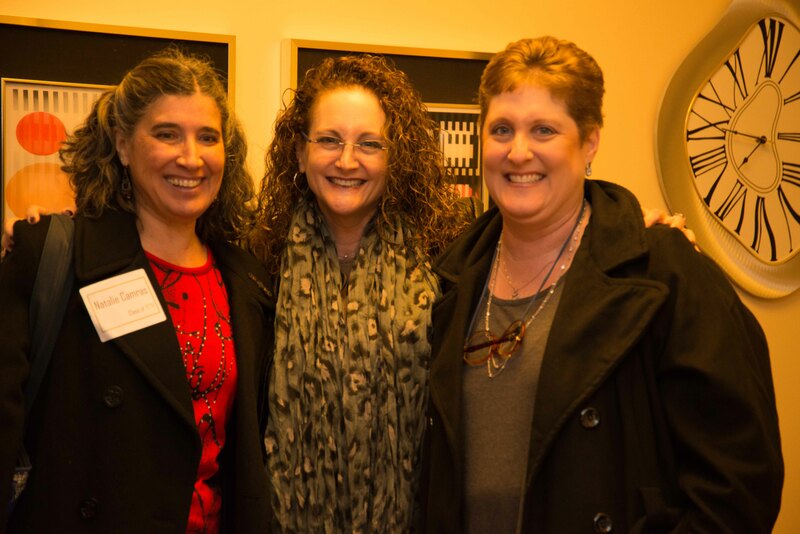 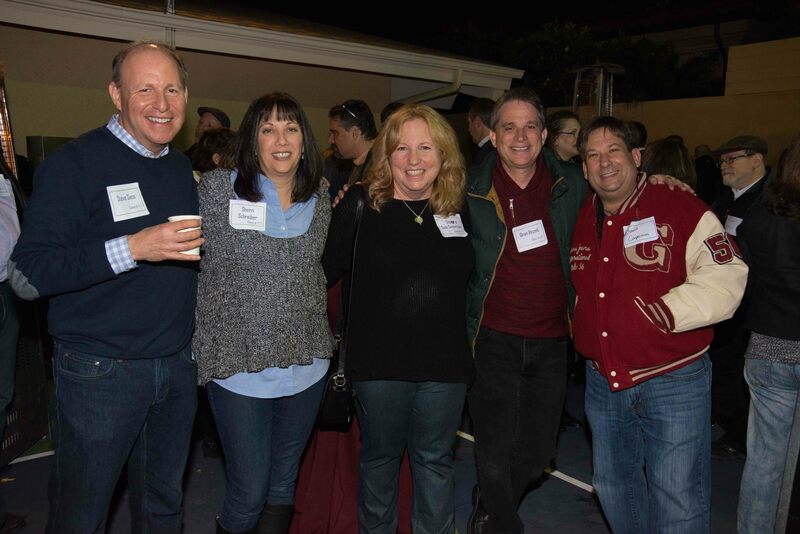 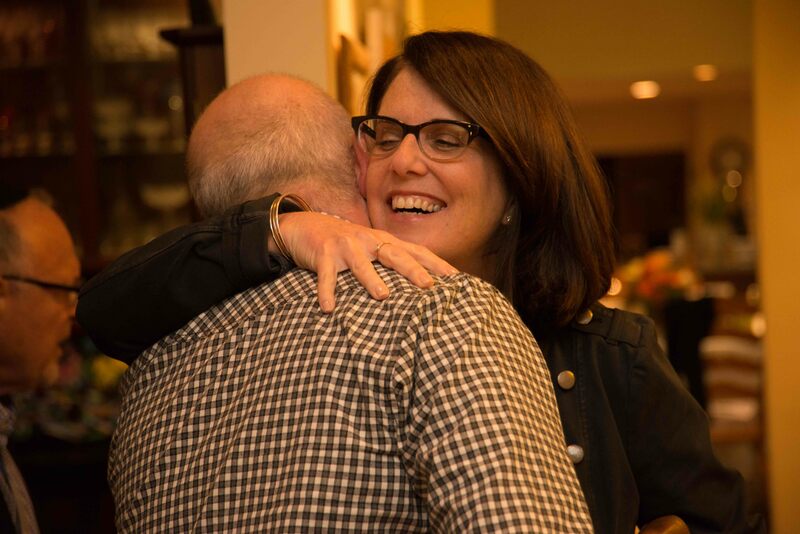 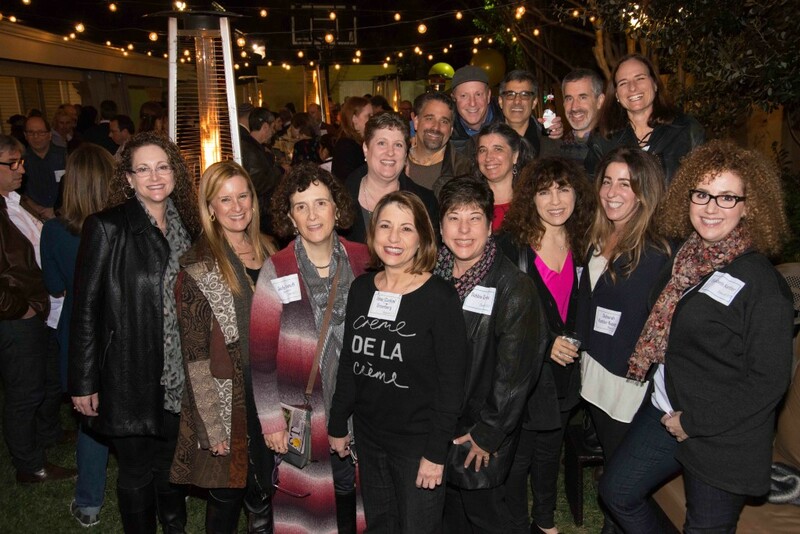 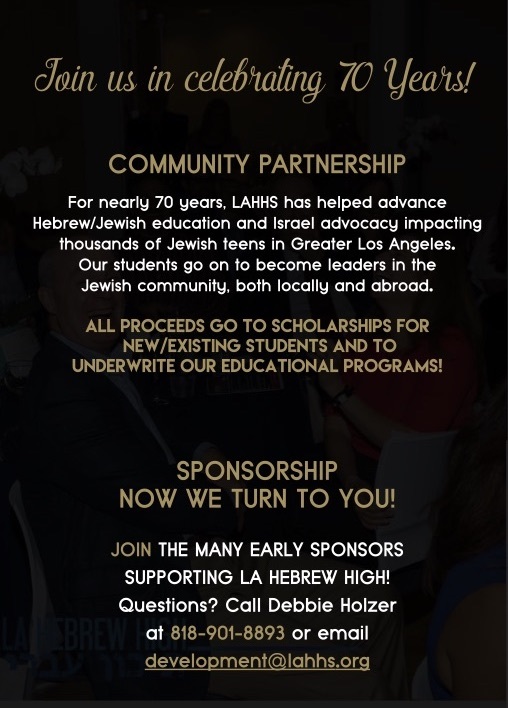 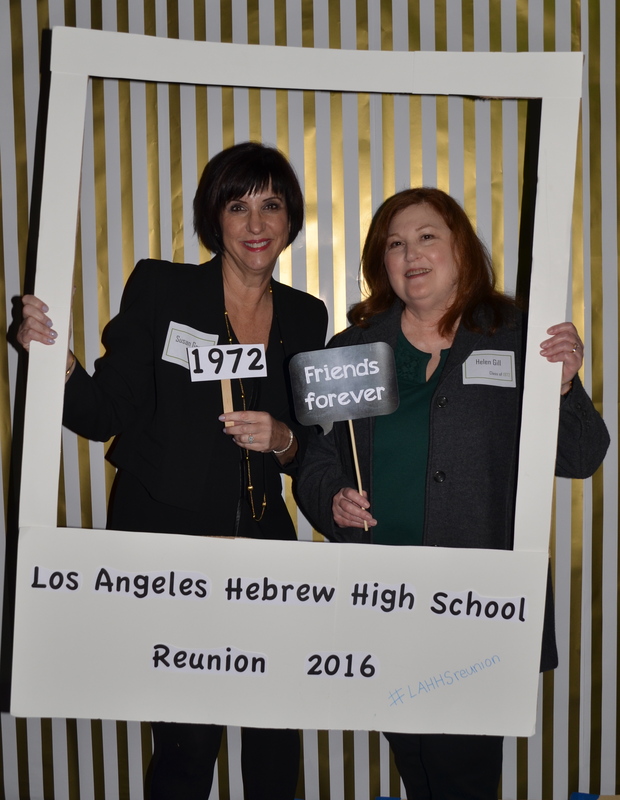 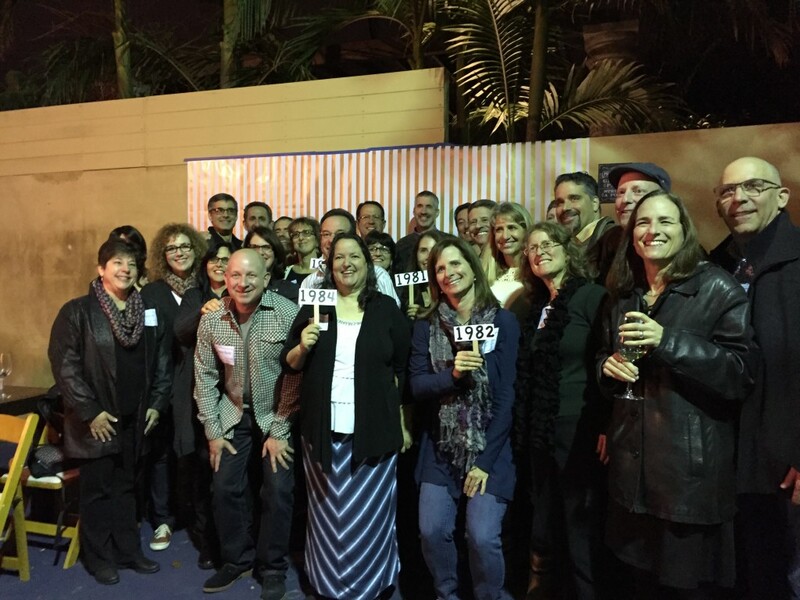 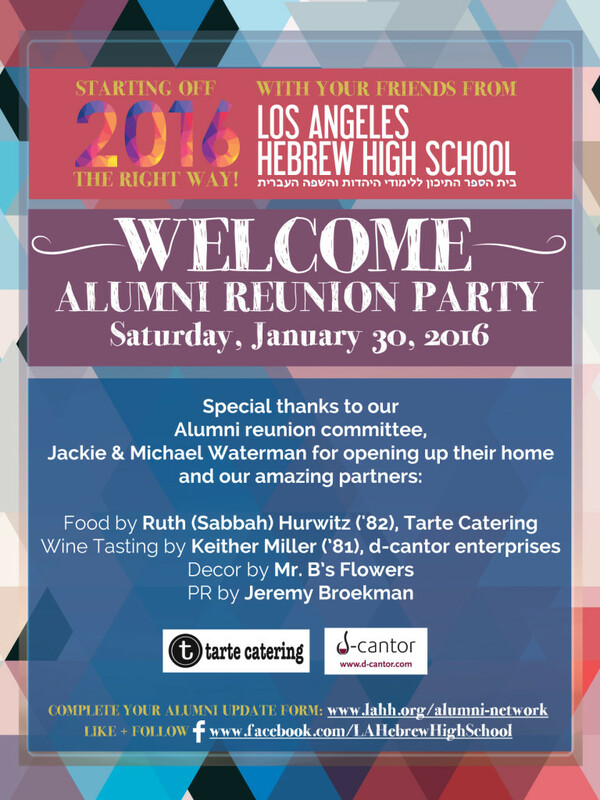 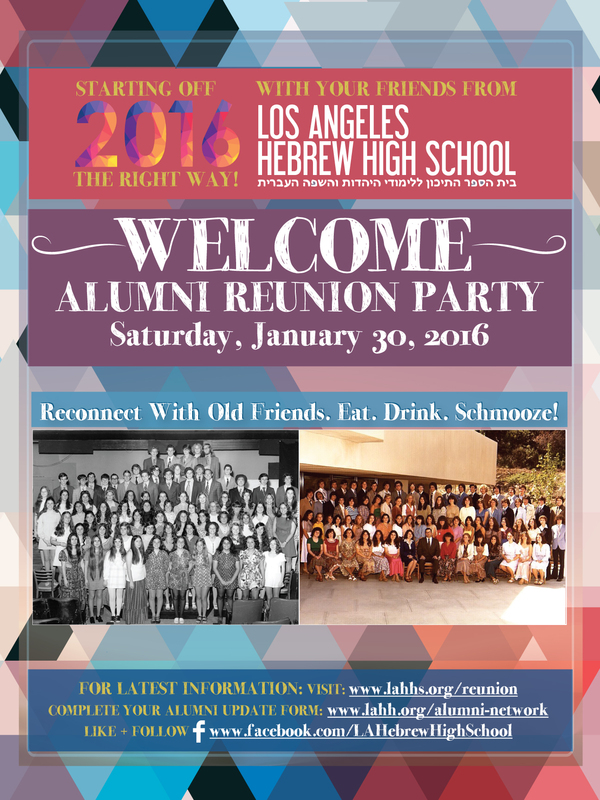 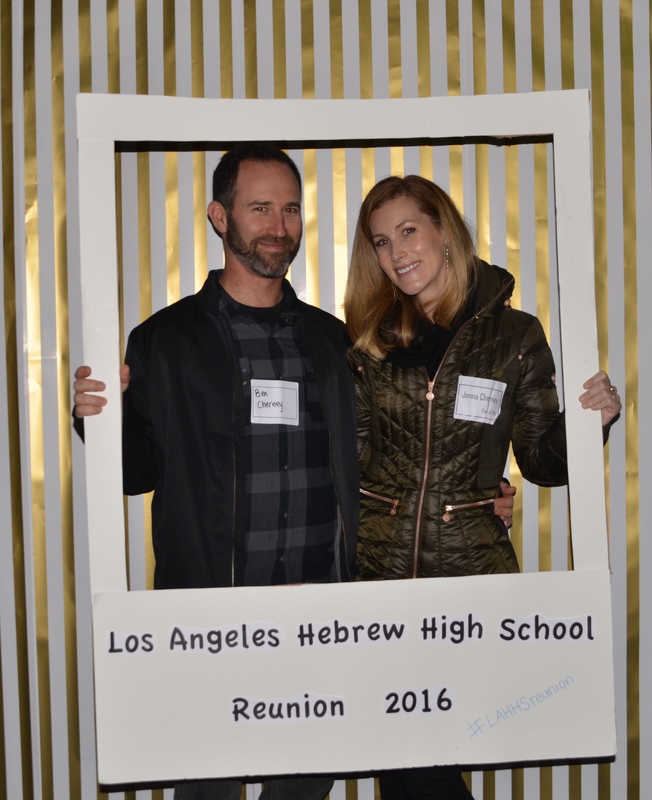 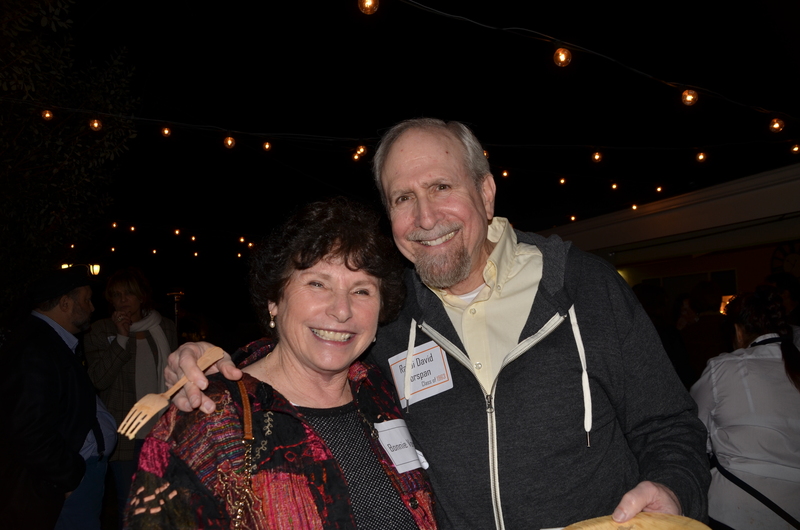 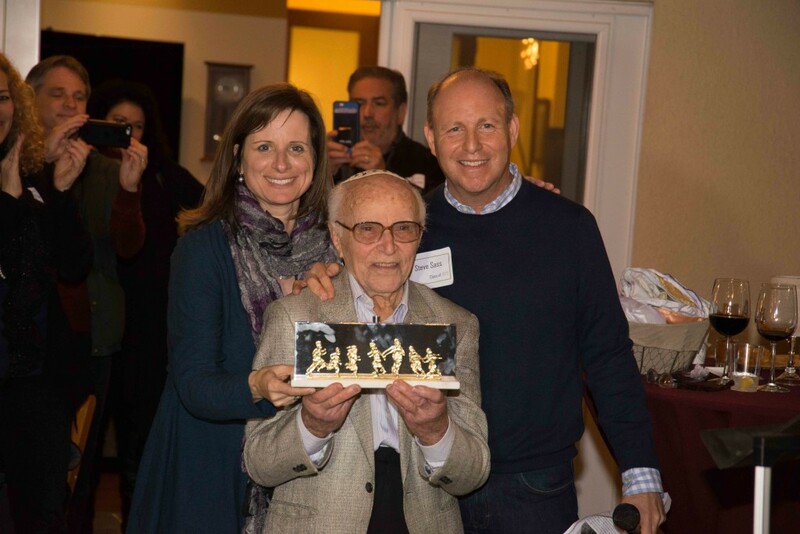 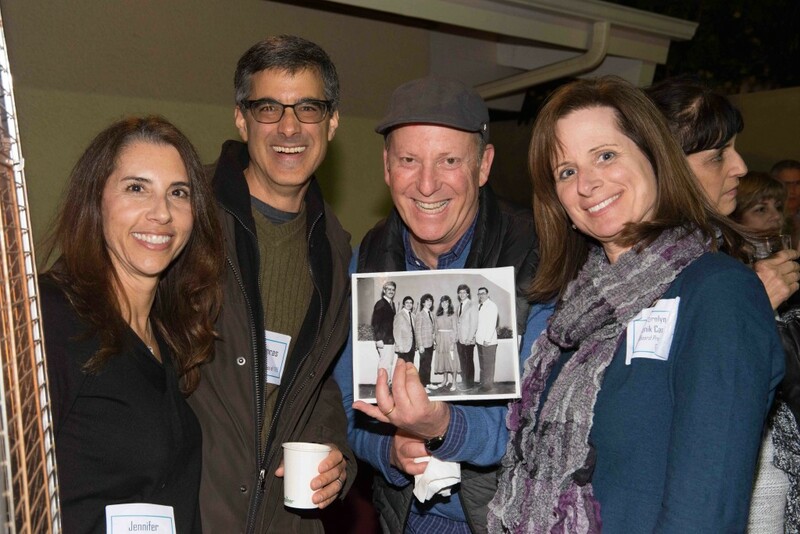 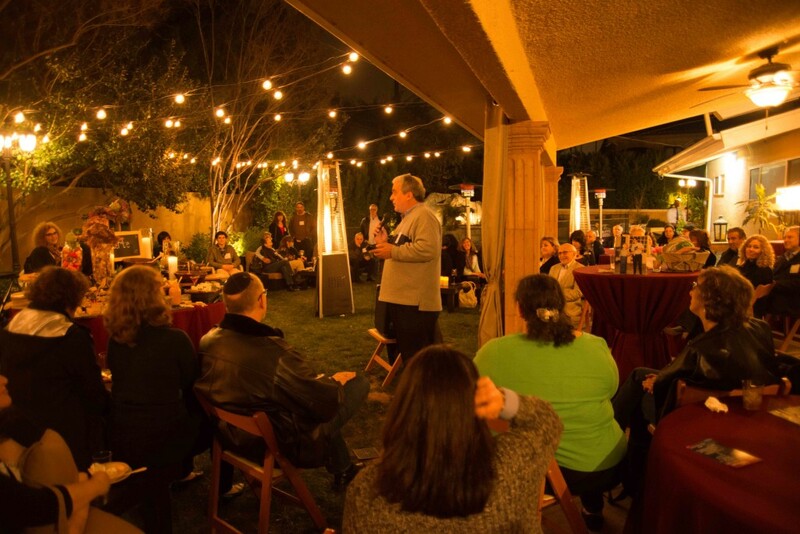 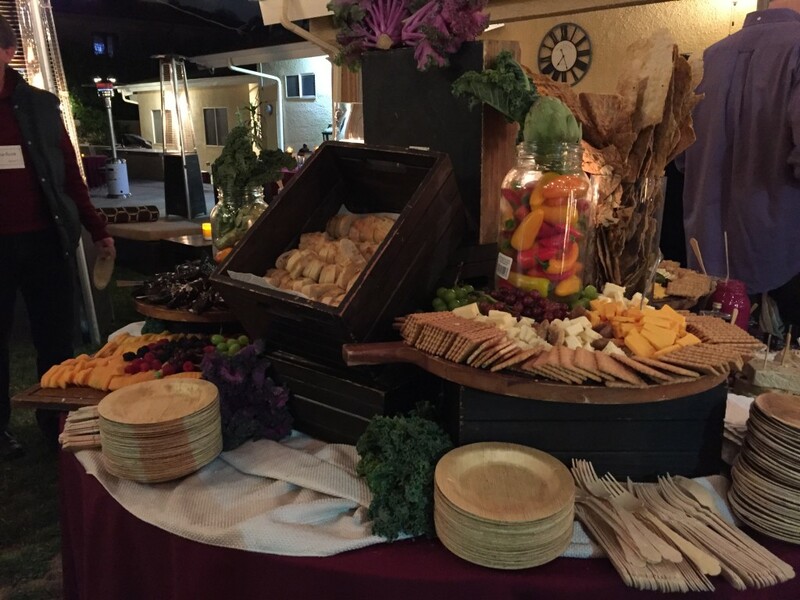 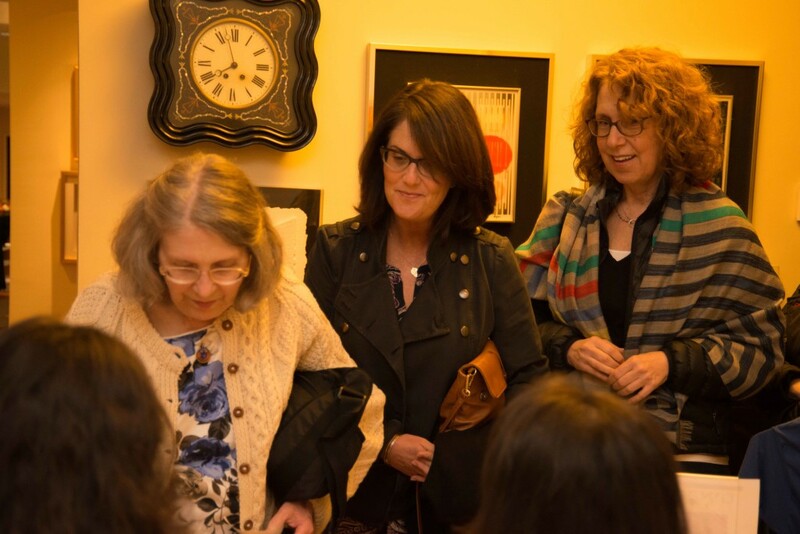 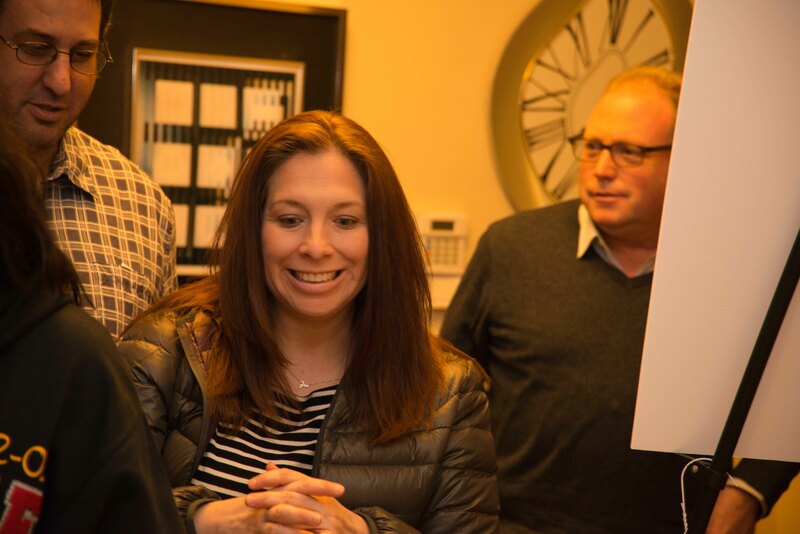 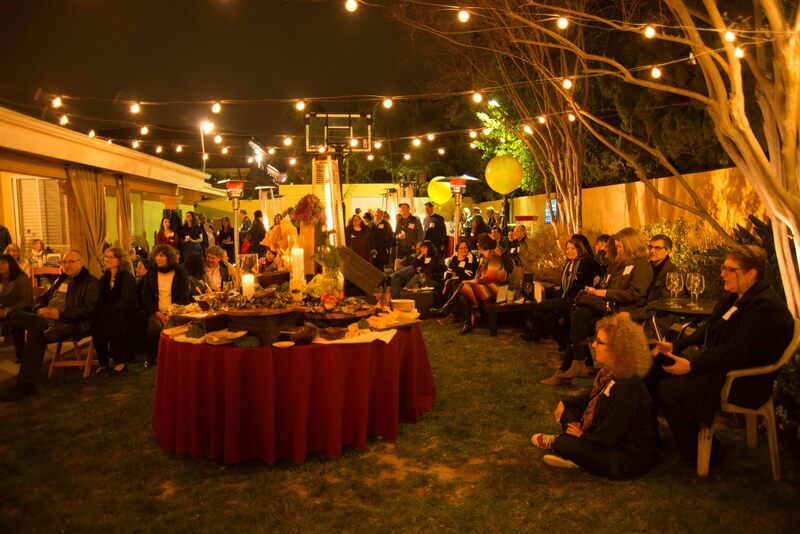 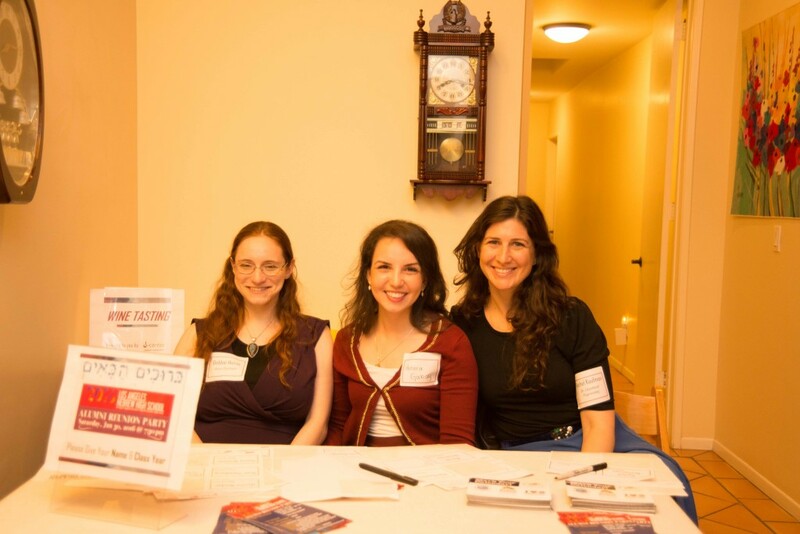 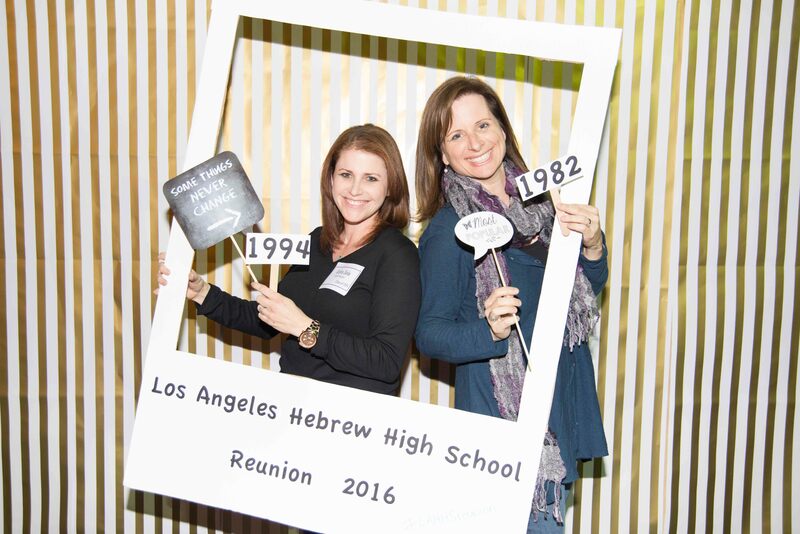 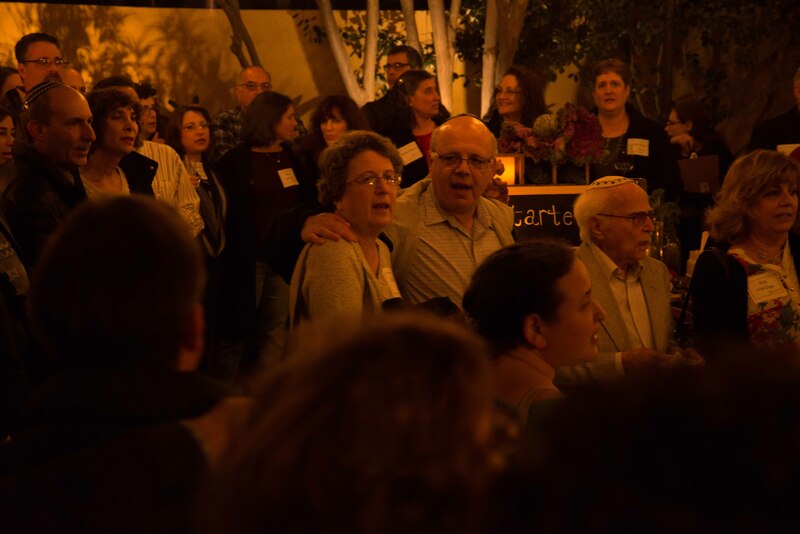 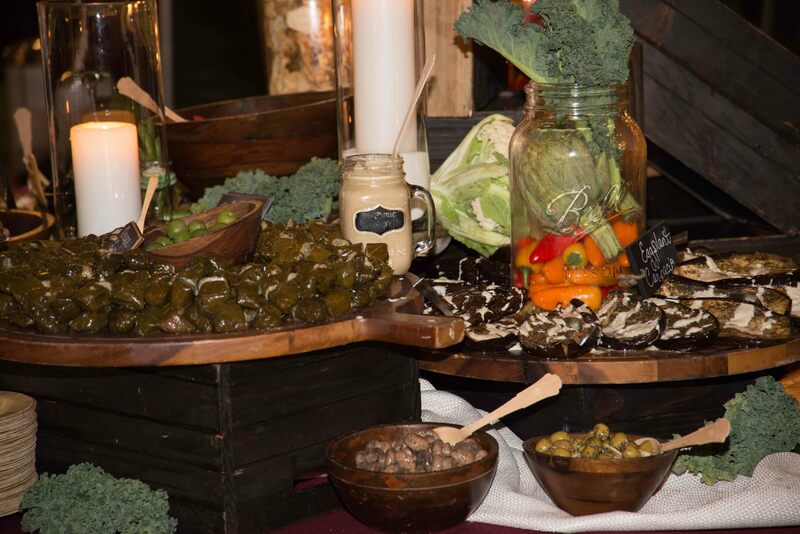 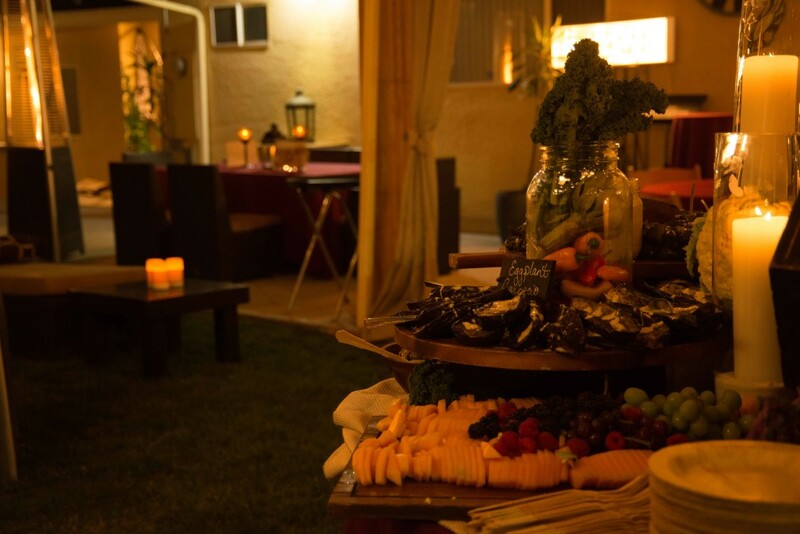 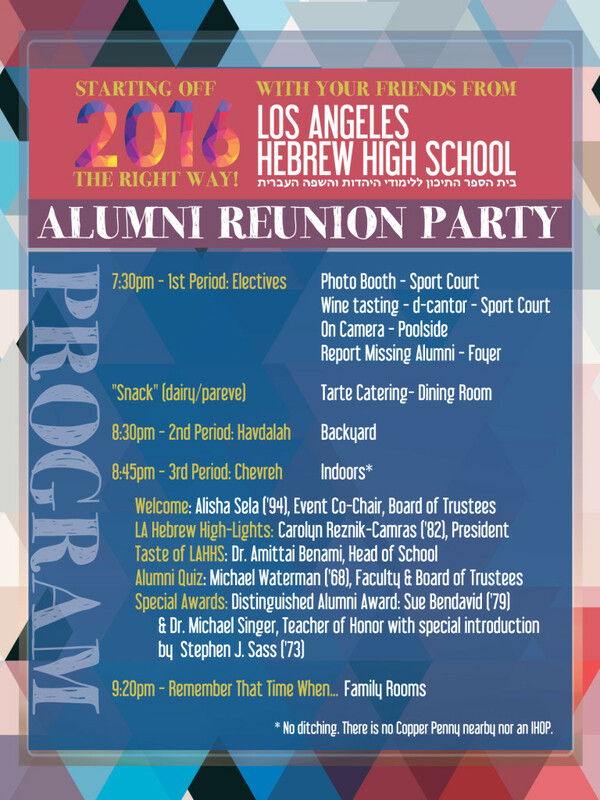 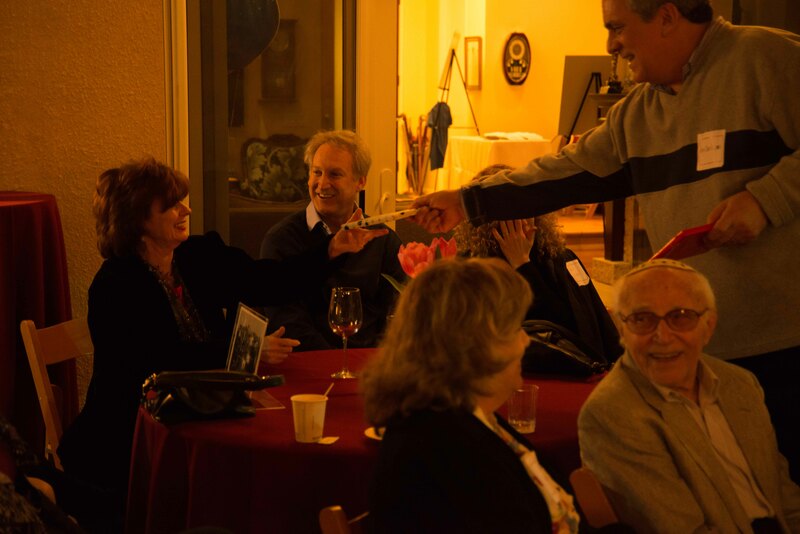 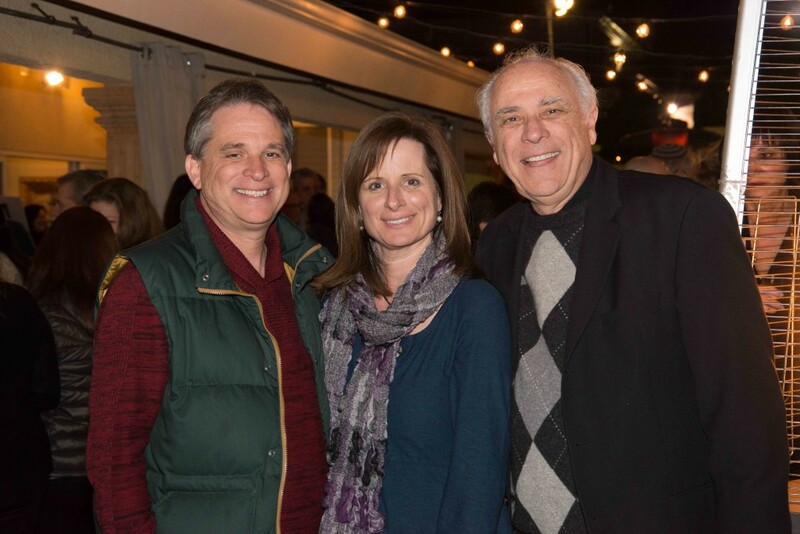 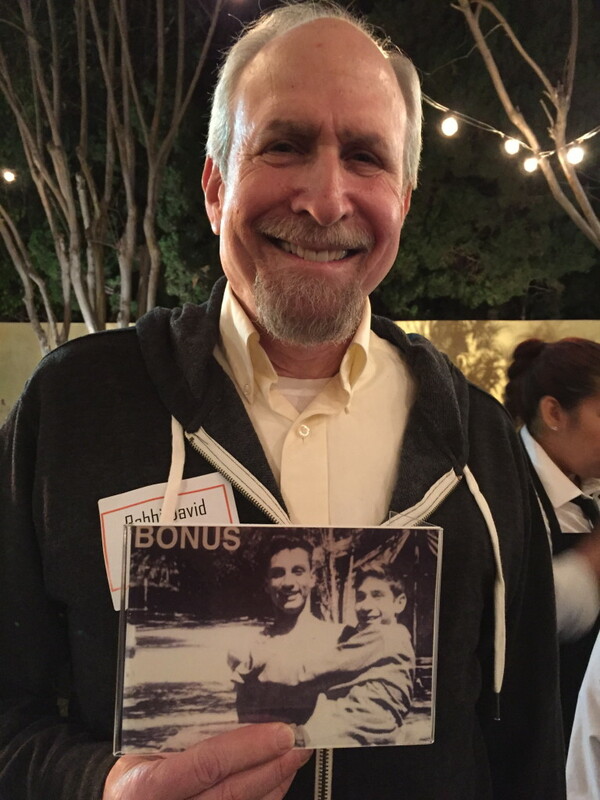 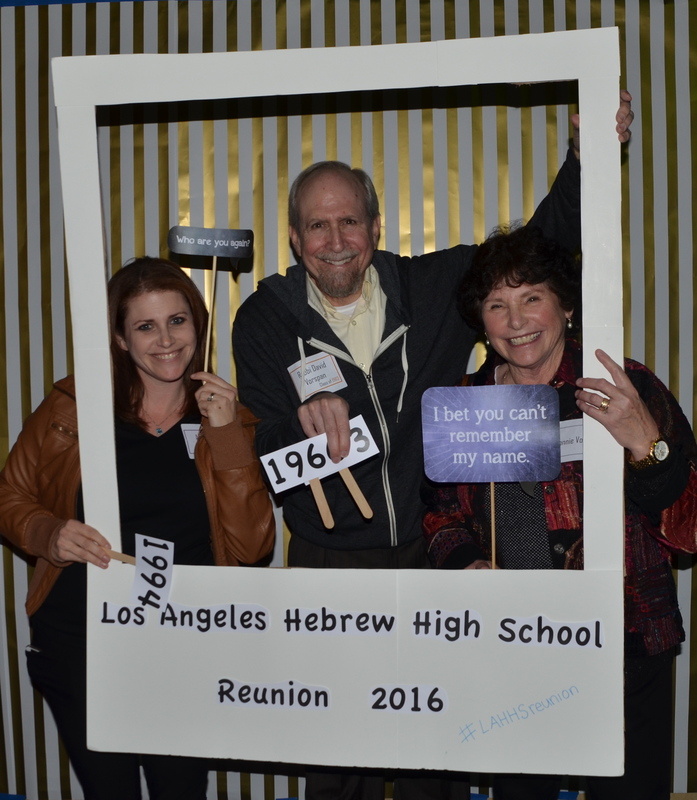 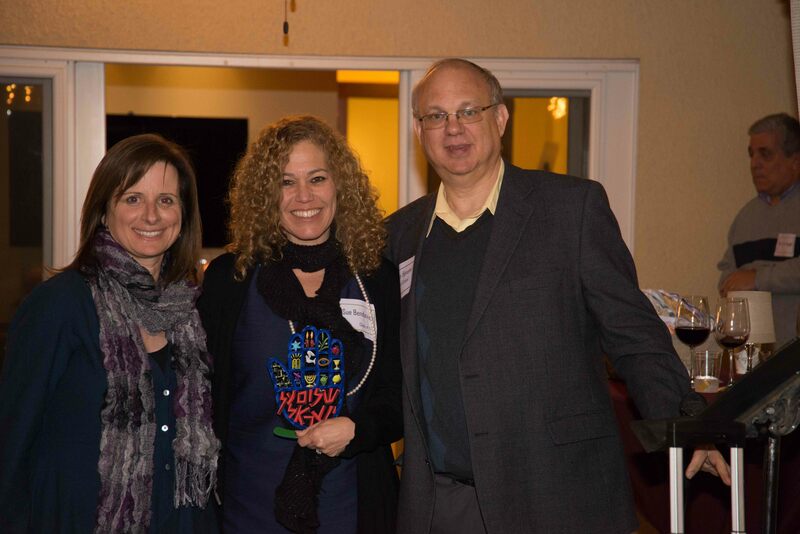 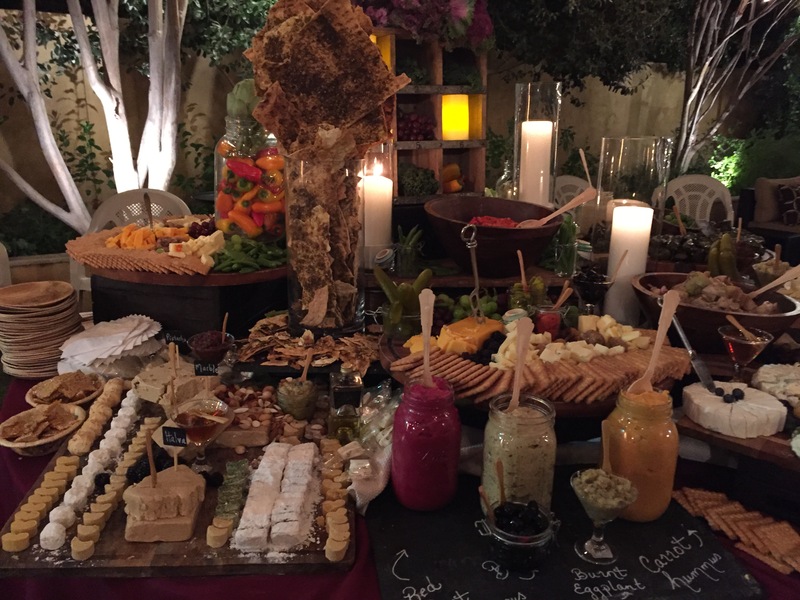 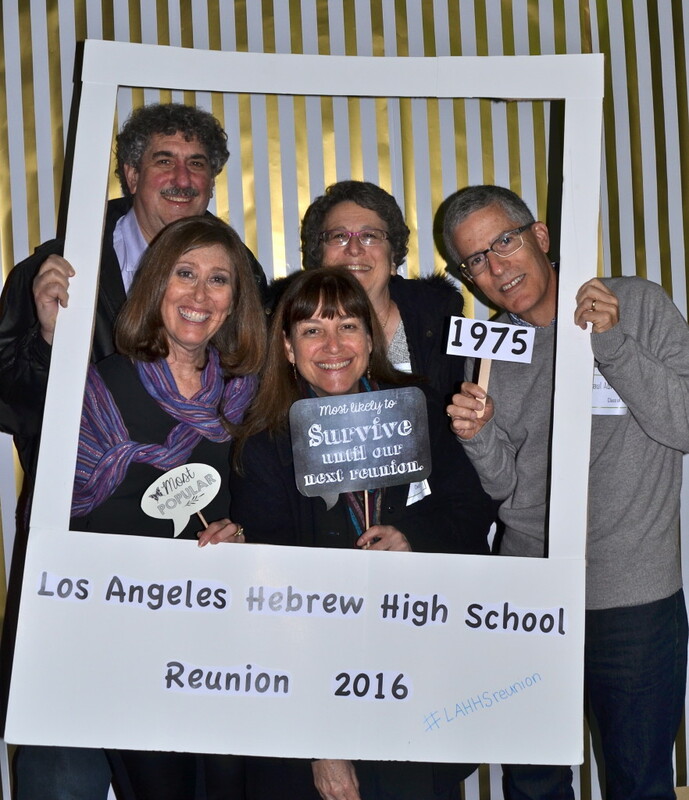 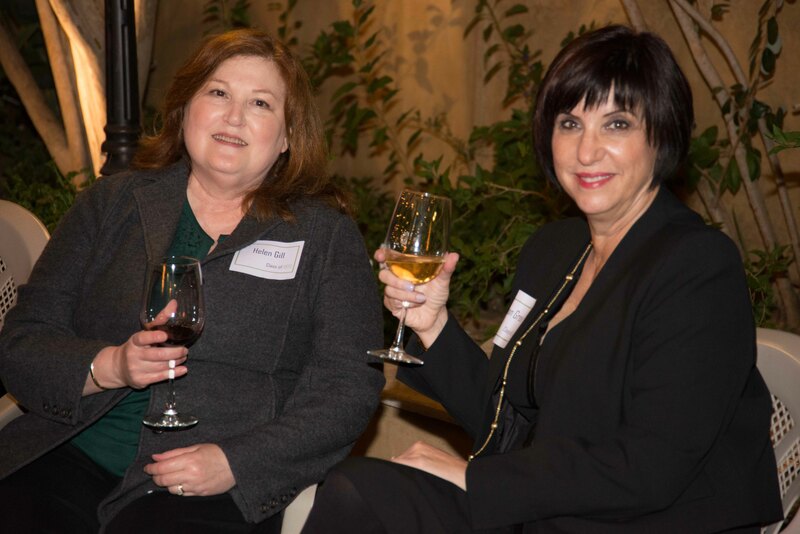 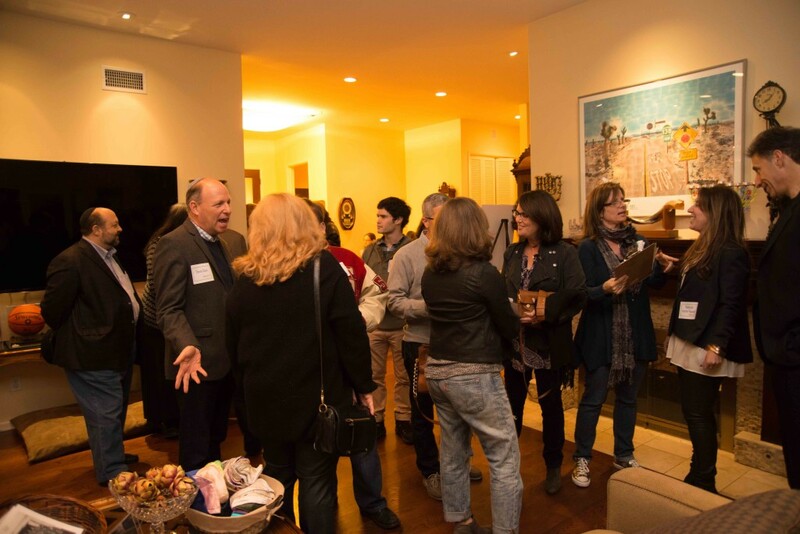 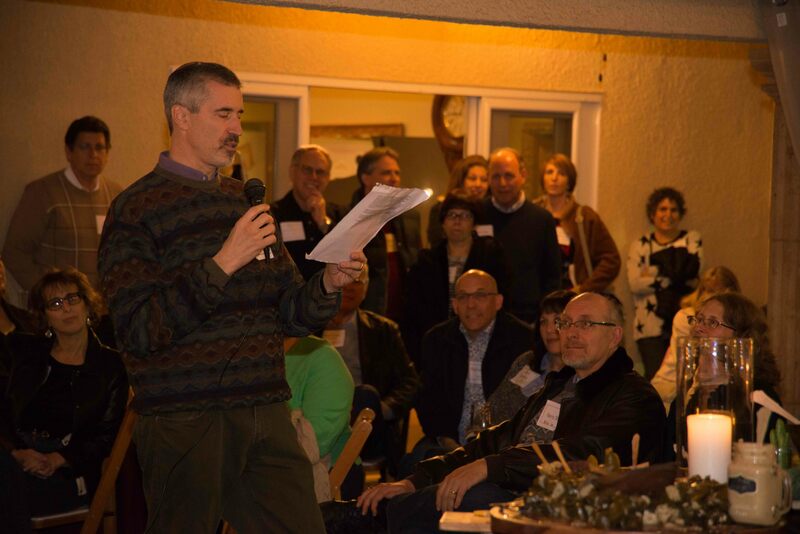 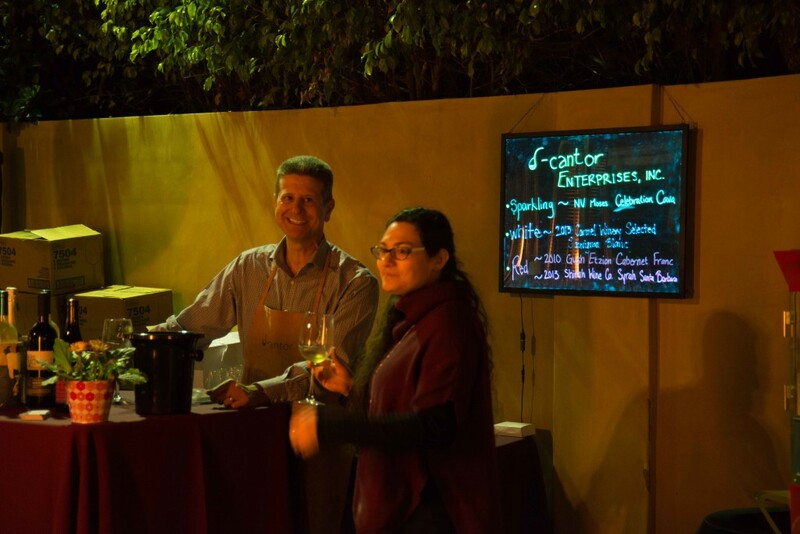 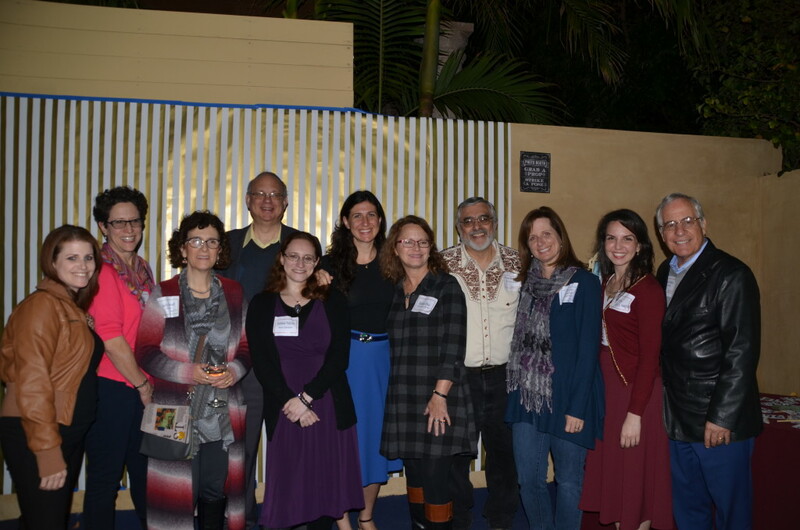 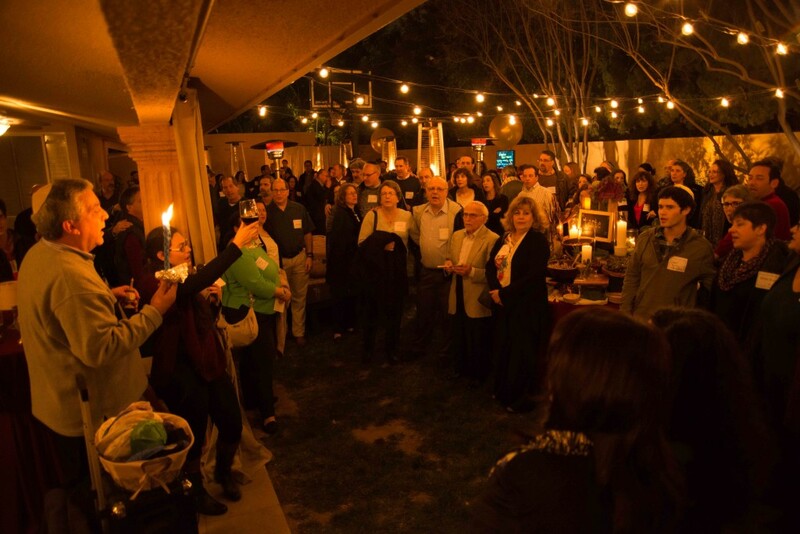 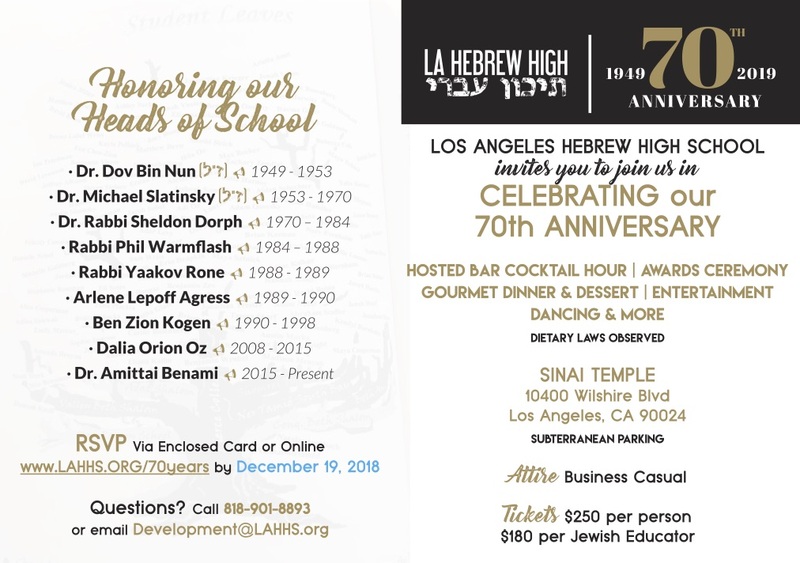 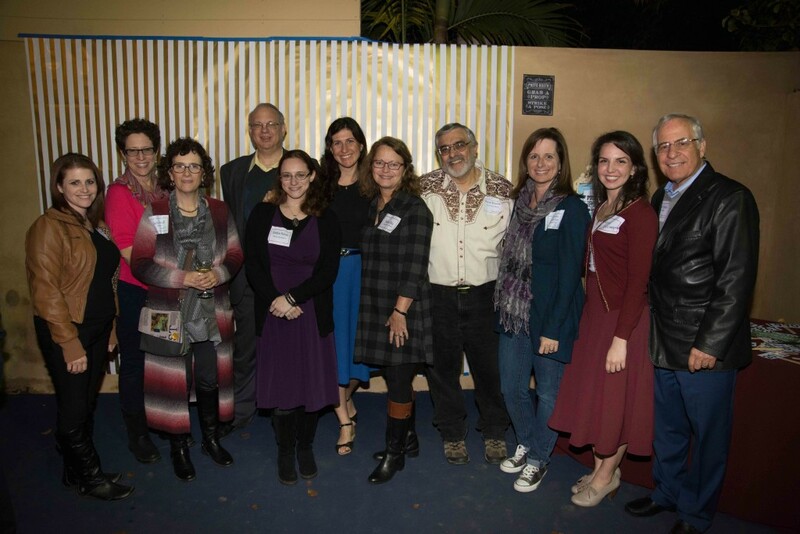 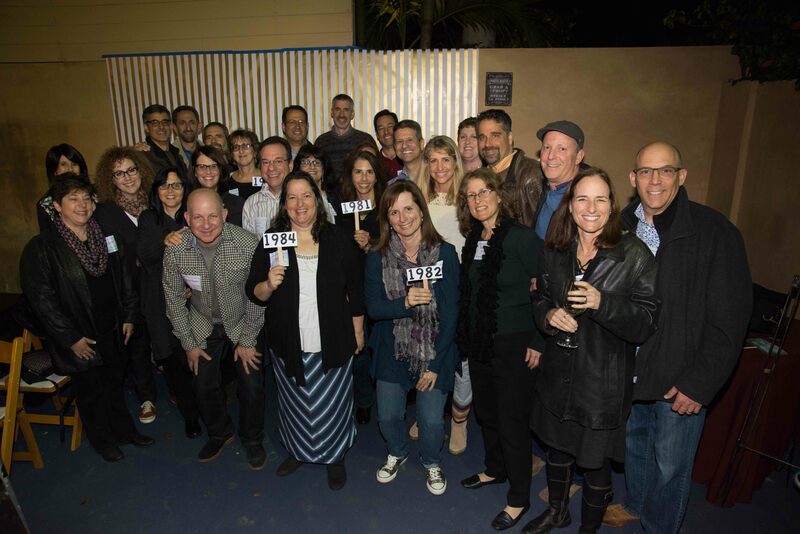 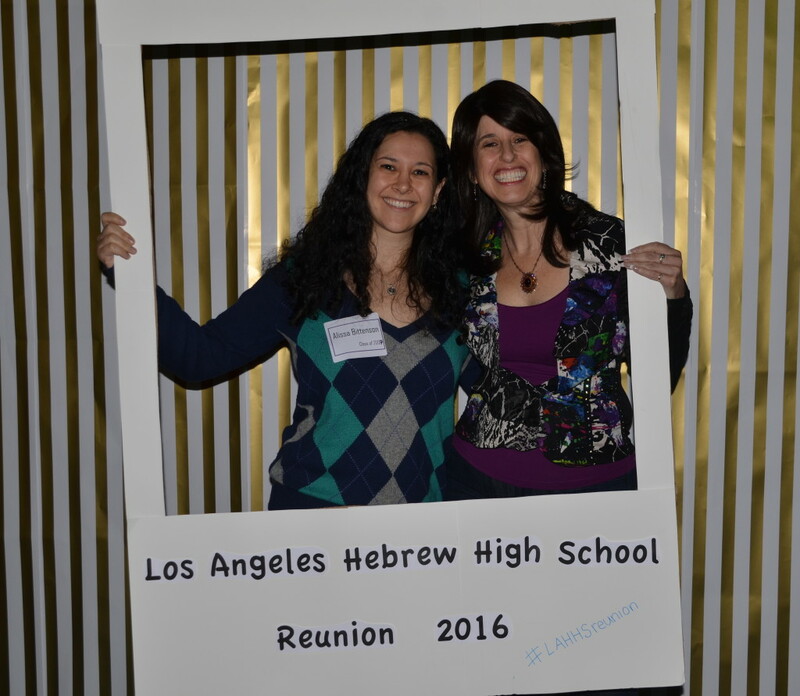 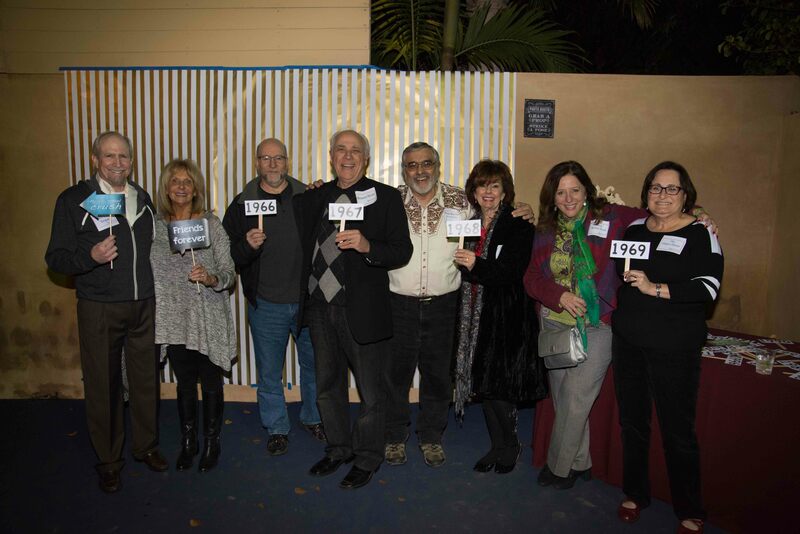 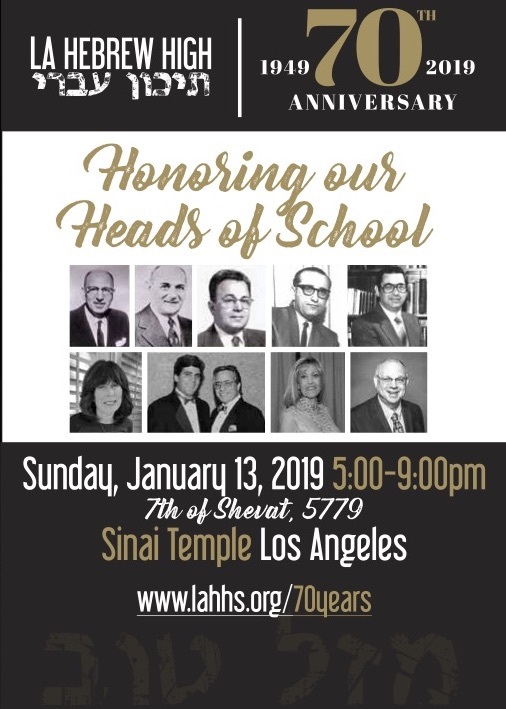 Calling all LA Hebrew High Alumni! 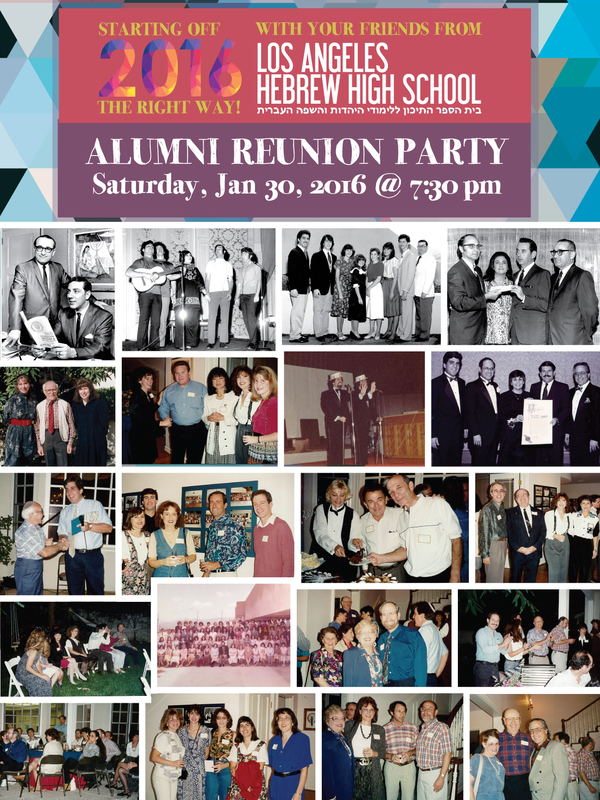 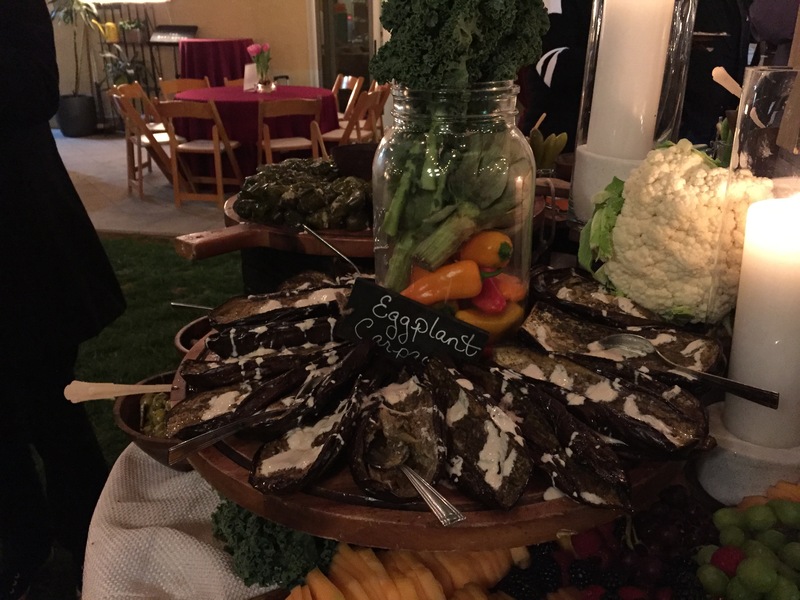 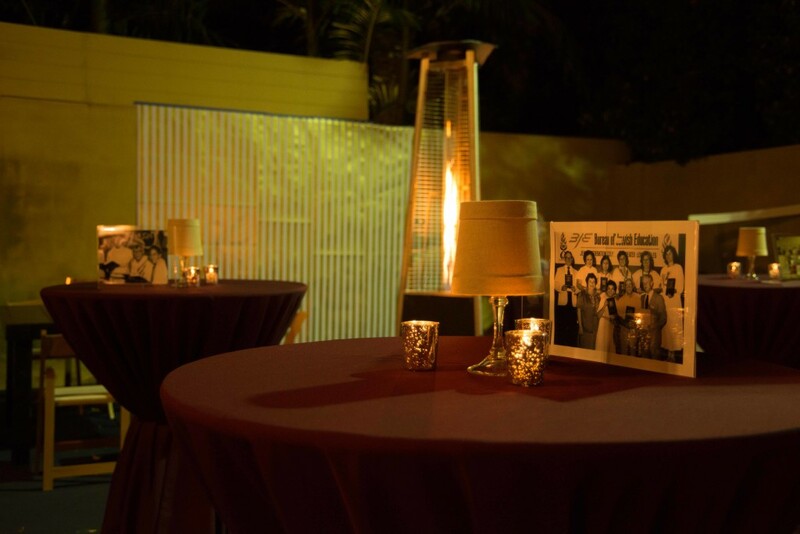 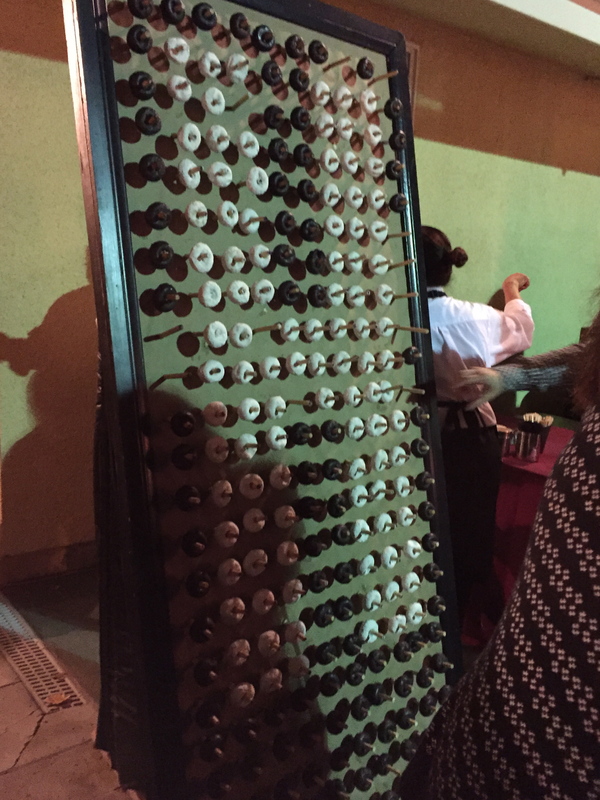 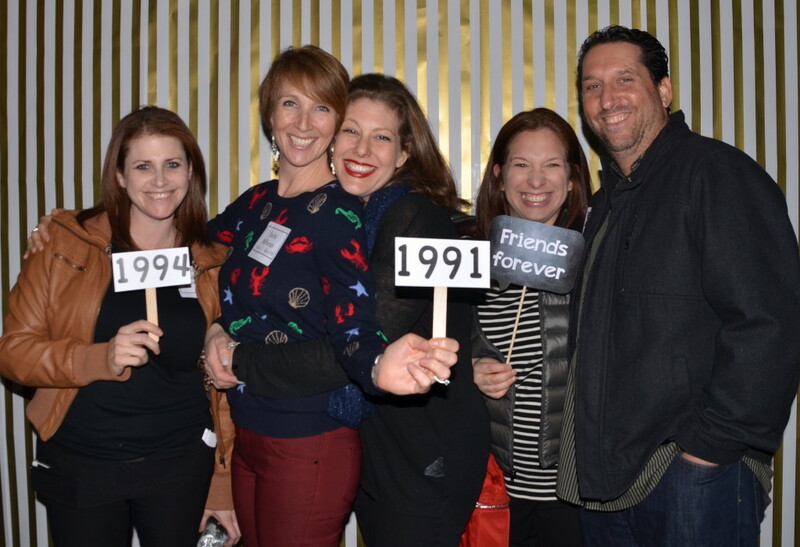 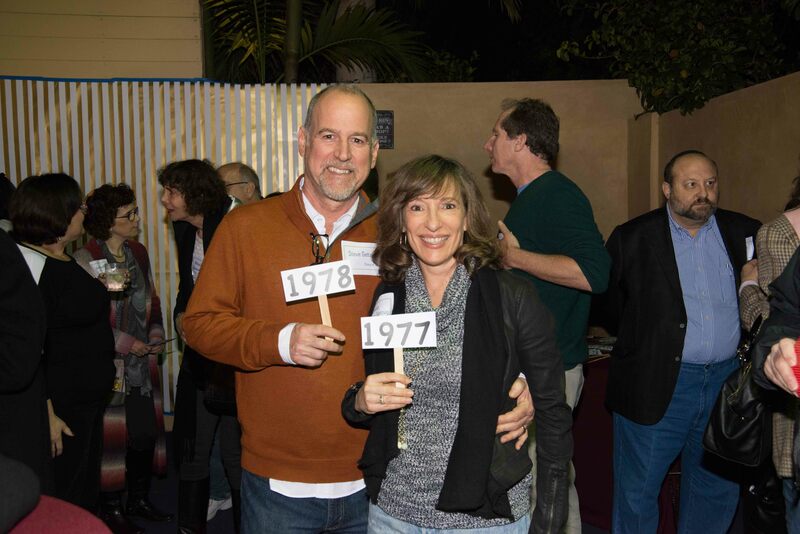 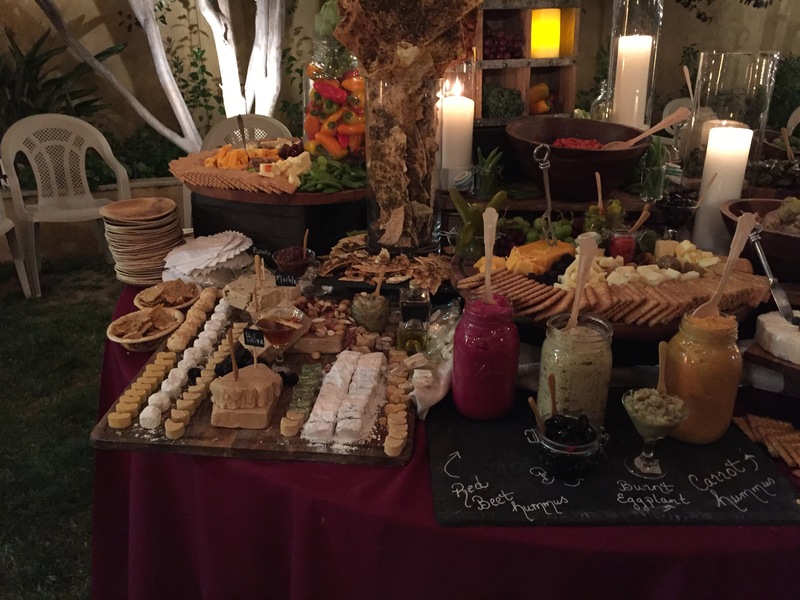 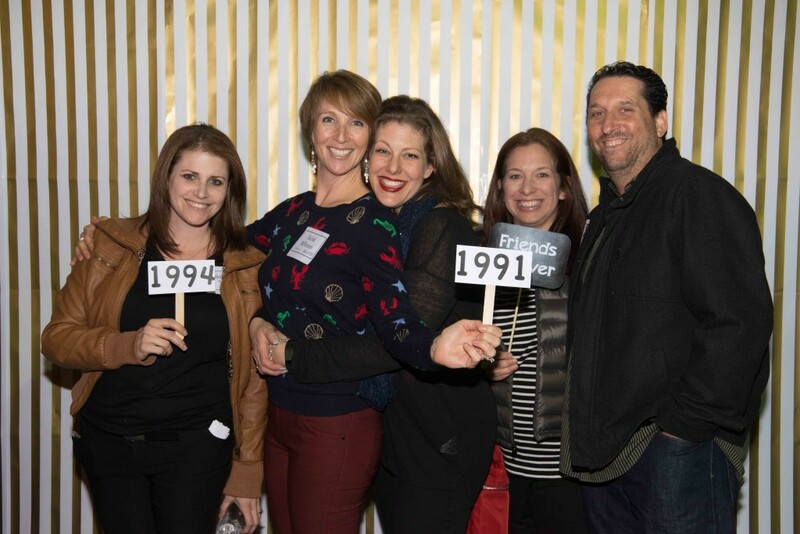 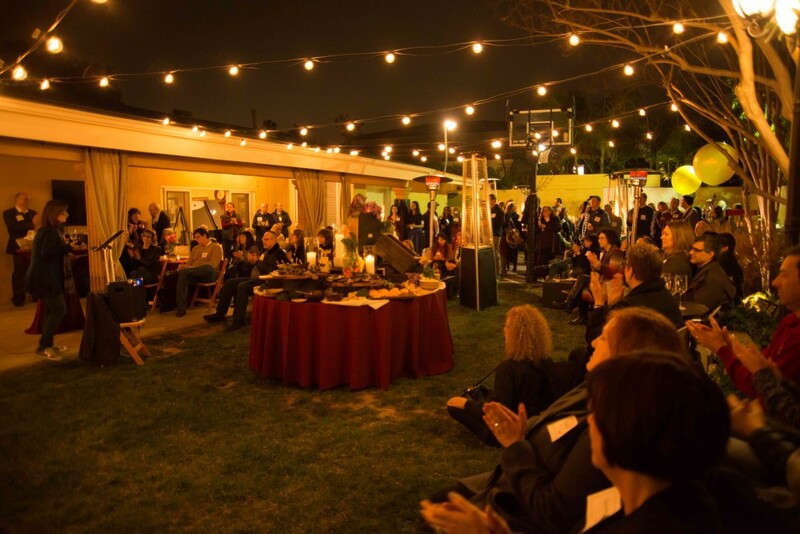 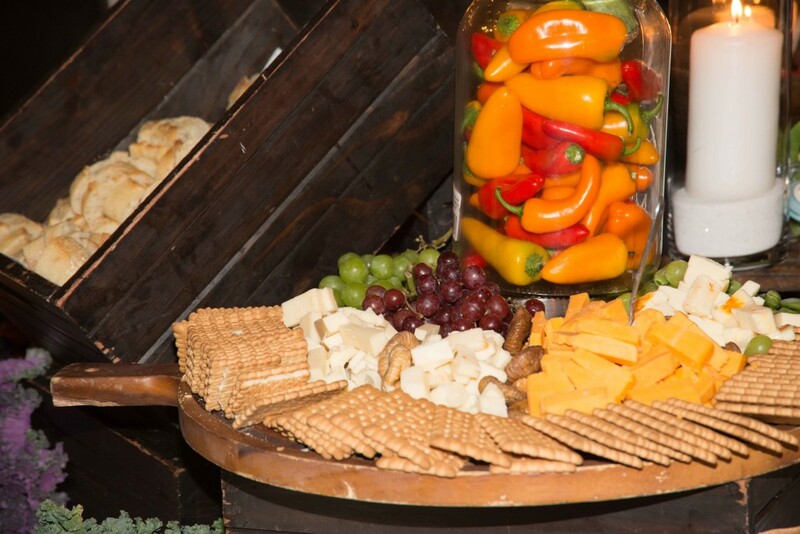 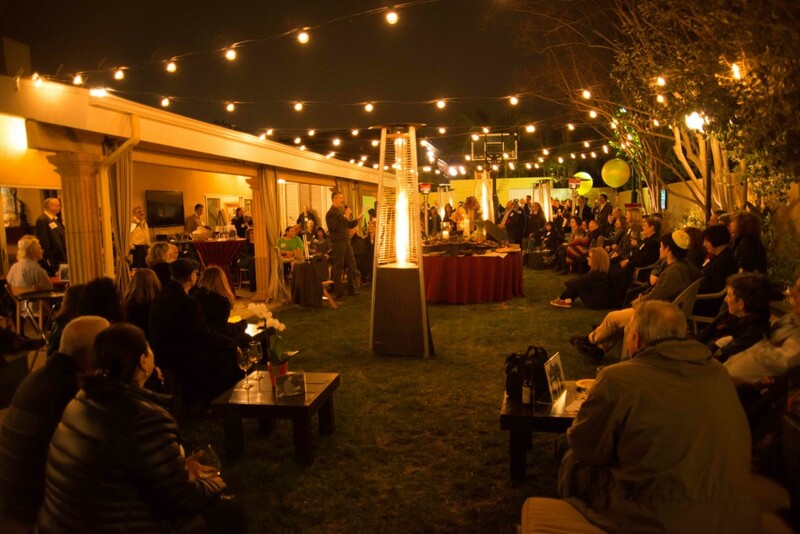 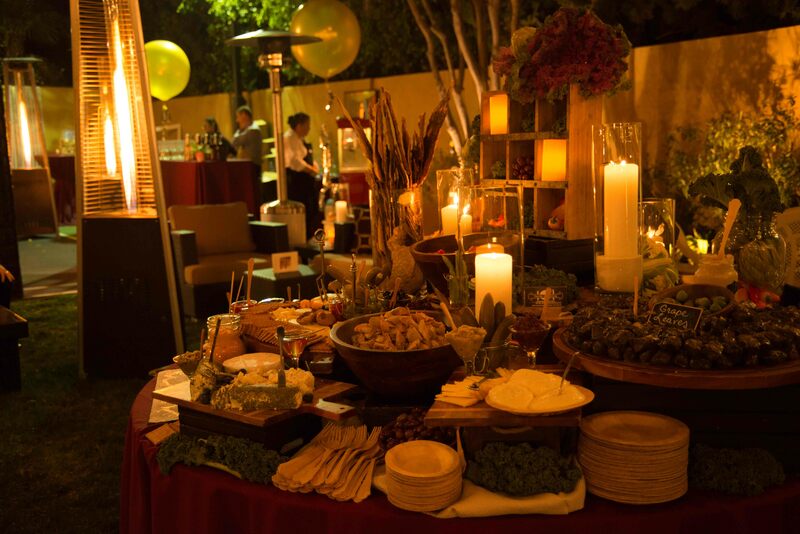 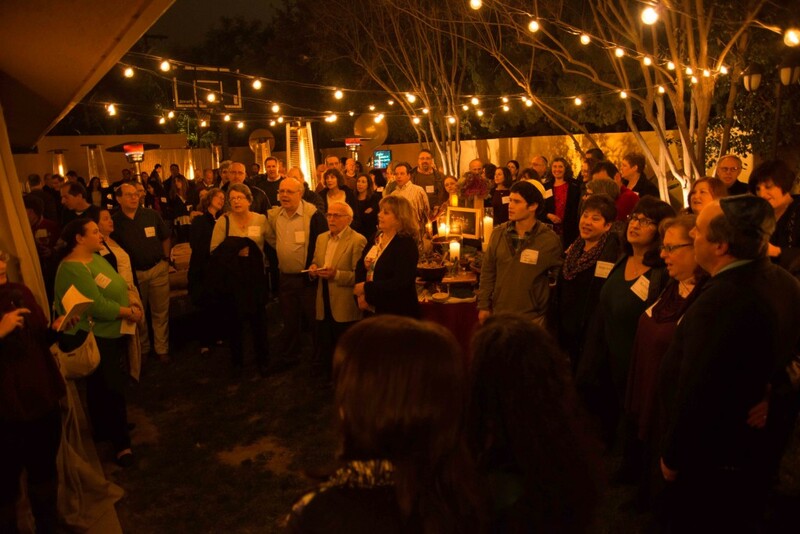 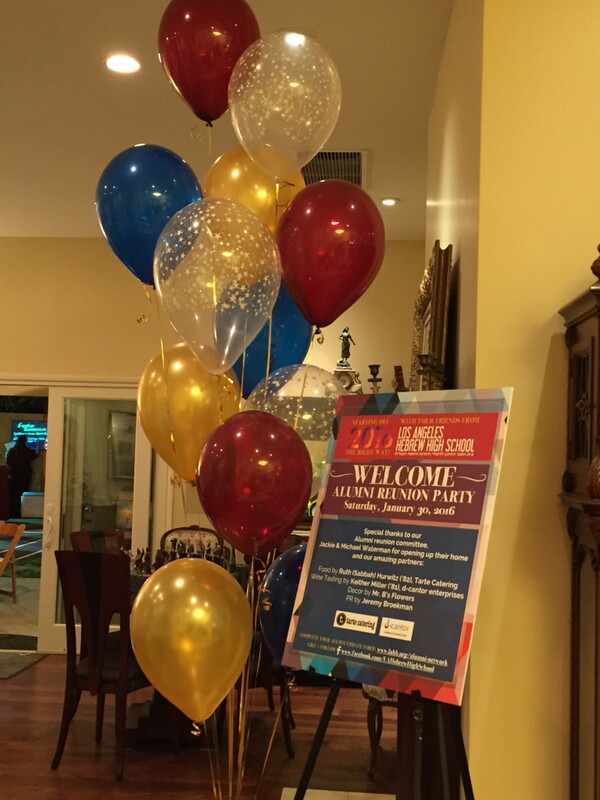 The biggest reunion of them all – come to our 70th Anniversary GALA! 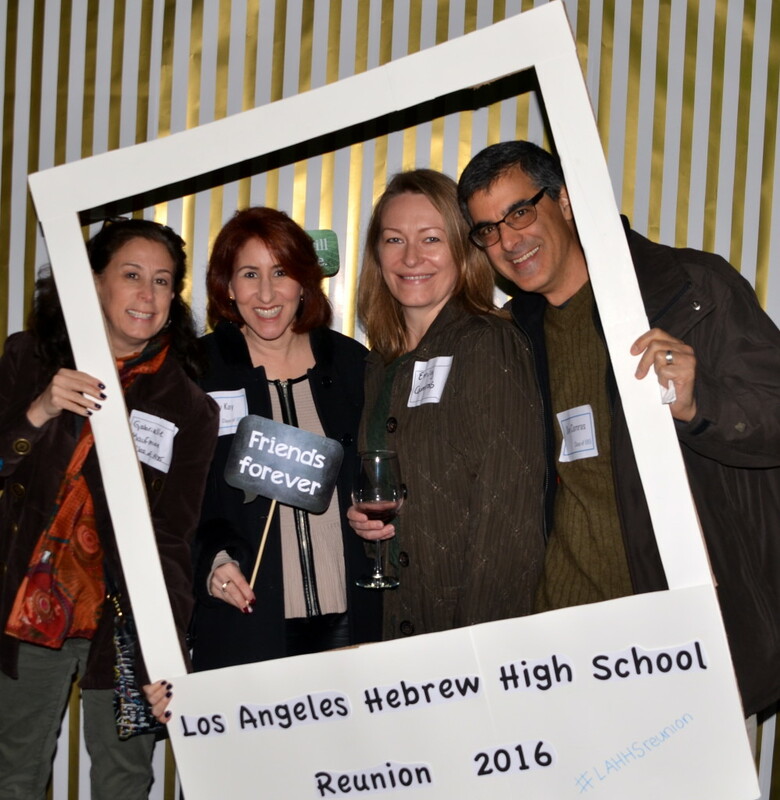 Fill out our alumni survey and let us know what you're up to. 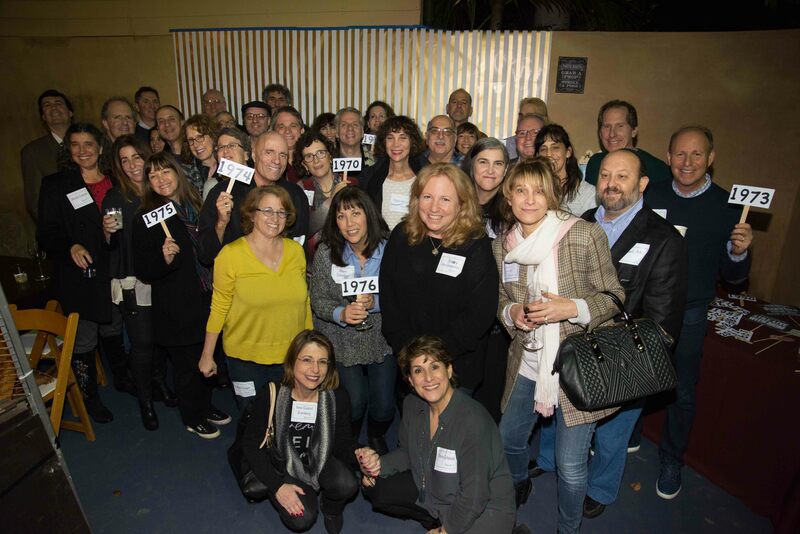 We want to be in touch!